We’d love to help you order one or more of our products! 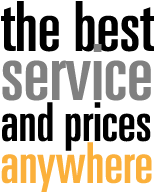 We are all about providing Superior Customer Service, Value and Quailty to our customers. We know your time is valuable. So we keep the parking permit ordering process simple. When you contact us you will be dealing with one point of contact throughout the ordering process. We have a creative art department that can design a parking permit that reflects your institutions’ or schools’ needs and spirit. 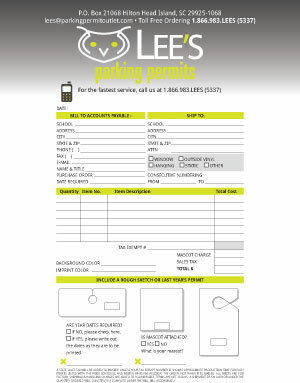 Click the image below to download our printable order form!